Hello there, all you airdrops lovers! Not so long ago we’ve introduced a new dashboard that will, hopefully, make your experience with crypto give-aways much easier. Today we’ve got one more portion of the good news. 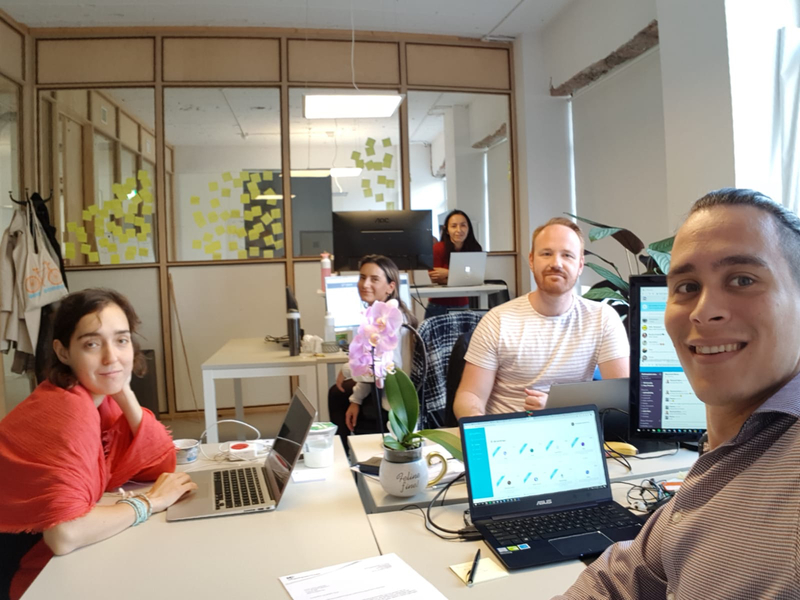 The AirdropAlert team is preparing some very special tool to be announced in a short time. Bear with us. We cannot say a lot at the moment. But you should know that being a gatekeeper of such a great community is not only an honour for us but the hell of a job. And our team strives all the time to deliver on the promise of the best crypto experience out there. What we can say right now are 2 things, actually. First, the new tool will help you make money on crypto airdrops in just a few clicks. Cool, right? 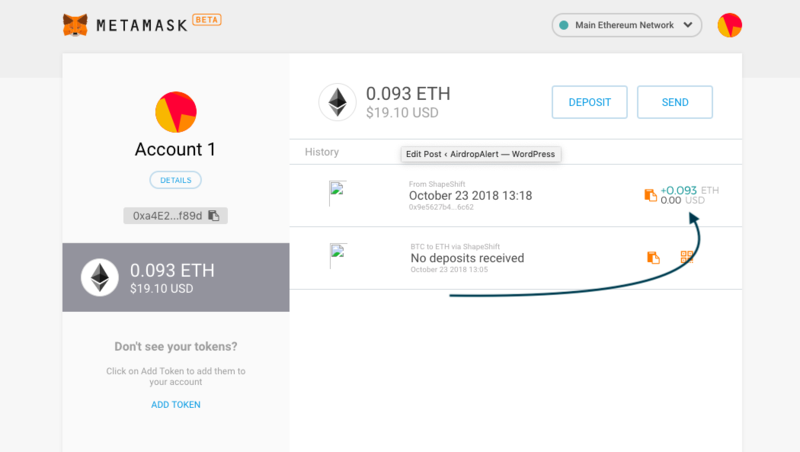 Second, you are going to need the updated version of Metamask, the plugin that brings Ethereum to your wallet! Any guesses what we’re working on? Feel free to leave the comment down below! 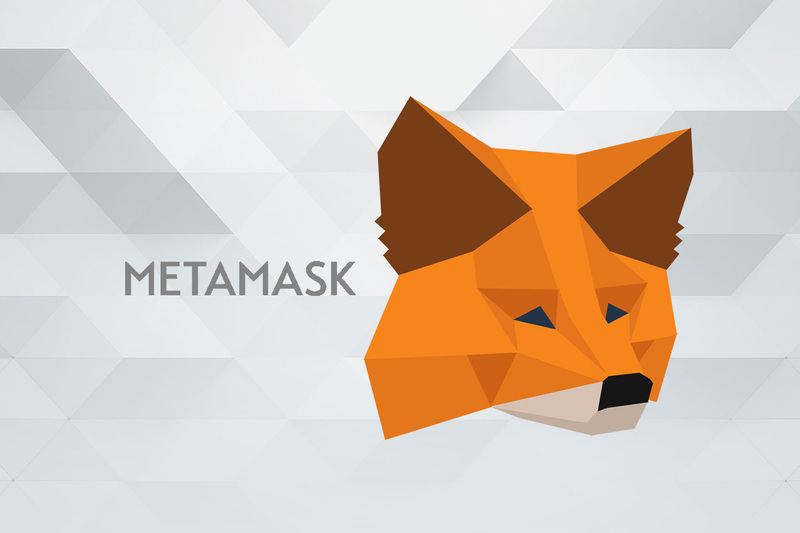 But in the meantime delve into this beginners’ guide on Metamask and be foxy! For those of you in a hurry, we have added a native 5-mins Metamask video to the end of this piece, to explain what it is and how to use it. Click here to start watching it right now! But if you’re new to the brave new world of crypto, we’d recommend you to spend just 1 min more and read through this guide. For the one thing, it has got explanatory pictures! 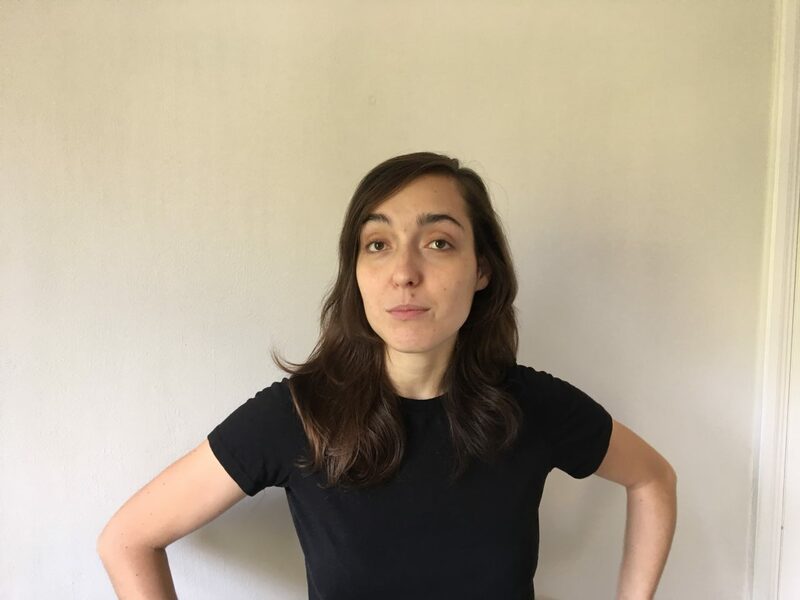 🙂 For the other, right after reading it, not only you will know how to use Metamask, but also understand how it works! Any guesses what we’re working on? 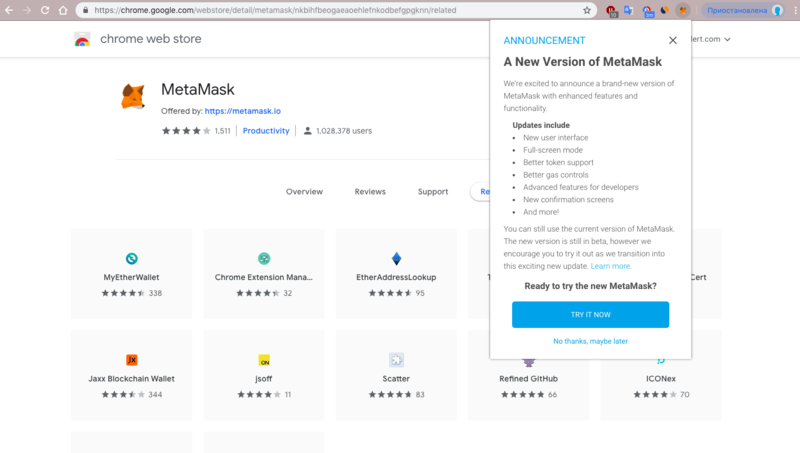 As shown in the pic, Metamask is a plugin. Equally, this is a safe Ethereum wallet, not to mention a browser. But rather than anything else, it’s a bridge into the world of dApps – decentralized apps running on the blockchain. Quick reminder: dApps are something very futuristic. They are normally open source and have no central point of failure. The best way to understand where Metamask stands in the world of Ethereum is comparing the dApp architecture to the traditional client/server architecture. As scary as it sounds, don’t you worry about a thing. 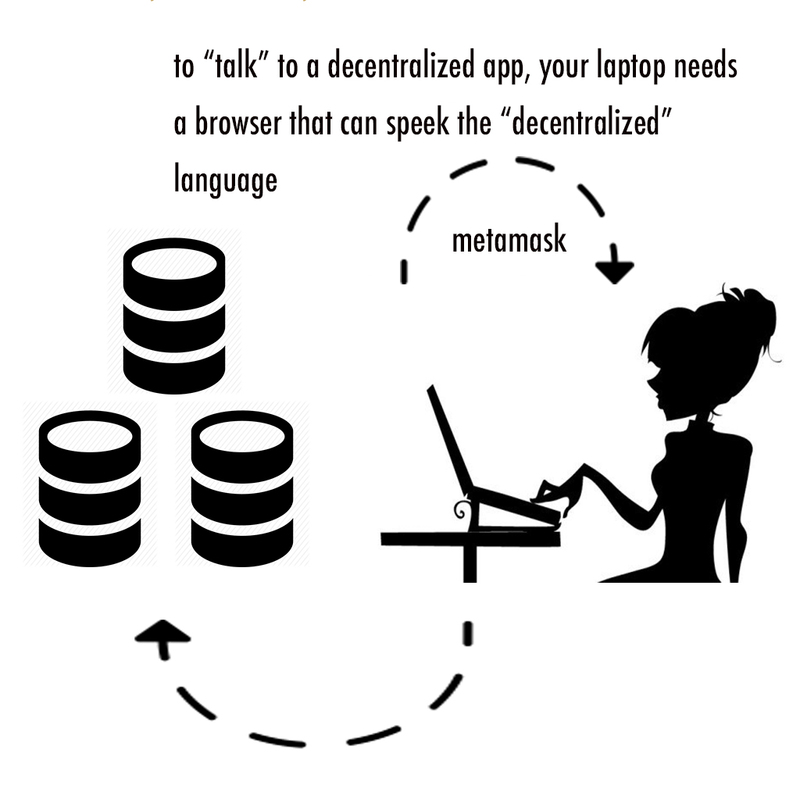 There is no need for you to be a developer, to grapple with the concept of Metamask. So put up with this post for another minute. Let’s inspect a typical website, let’s say, Netflix. The Netflix website or the Netflix web application, just as many other ones out there, consists of two-sides code: frontend and backend (aka server-side code). The server-side code might be written in a programming language like Java, C#, Ruby, Python and helps Netflix memorize your likes and dislikes. But it happens backstage – that’s why backend. Buckle up, because this whole million-users info is, then, hosted in the hands of one company, on a single hosting provider like Google Cloud Platform, Heroku or Microsoft Azure. Google knows you better than your mother, simply because you watch Netflix. Remember George Orwell’s “1984”? In the book, he said, “If you want to keep a secret, you must also hide it from yourself”. This sounds more and more relevant with regard to the centralized web apps. The idea behind dApps is not to rely on a single/centralized server like Google Cloud Platform. 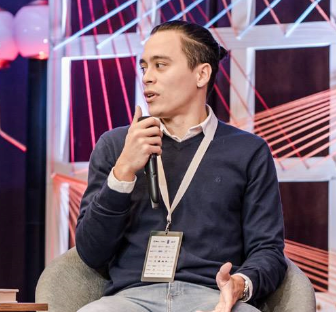 In theory, dApps might help all the people in the world interact directly with each other, without middlemen. In practice, they already deal with unnecessary red tape. Look into the-first-in-the-world court on the blockchain. Its R&D team put court judgement data on a blockchain to help institutions verify information in real-time for cross-border law enforcement. Consider architecture of such a dApp for a court. It’s not as scary as it sounds. Just glide gently. On the case of dApps, their backend usually consists of decentralized nodes running under the hood of Ethereum Virtual Machine (EVM). So, in the world of dApps, there is no Microsoft Azure or anything like that. On the contrary, there is a bunch of running nodes on local machines – that’s why “decentralized”. What is EVM, then? It is a software you pre-install on your computer to run the Ethereum network. Unlike a typical web app, backend of dApps is written in Solidity. Not in Java or Python. Neither Safari on your iPhone nor regular browsers have a slightest idea how to interact with the backend of a dApp. To that end, the Ethereum core team has developed a solution which is called Web3.js. Injected in dApps, it helps regular CSS and HTML of those dApps read and write requests from the decentralized network. Let’s recap at the moment. No classic frontend, plus, dramatically different backend. Welcome to the world of decentralization! Here is one more important element to the puzzle, though. And this one contrasts with the typical web app mythology even more so. All the dApps run on the 10GB Ethereum blockchain, and to access those dApps you would need to be downloading the full node yourself. Yes, 10GB and the number is getting bigger day after day. While this may be true, isn’t there a better way? Sure, there is! Here goes a drumroll! It’s a plugin because you can download it from Google Play just like any other plugin. 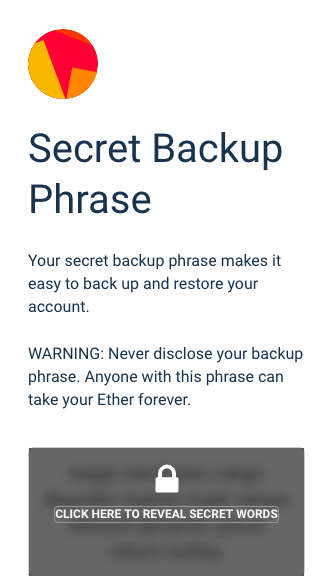 Similarly, it’s an Ethereum wallet since it stores the information on your Ether funds. Plus, it’s a browser that lets you surf on the waves of the decentralized Internet. But, most importantly, it’s a window into the world of dApps. To date, Metamask is basically the only tool to bridge the gap between the regular web and gibberish dApps of the Ethereum blockchain. Remember George Orwell’s “1984”? In the book, he said, “We shall meet in the place where there is no darkness”. This sounds more and more relevant with regard to the dApps and especially Metamask. Now, let’s go and install it together! First, go to the website and click into the extension of your favourite browser. Or install the Brave Browser with Metamask already built-in. Here at AirdropAlert we will use Google Chrome. 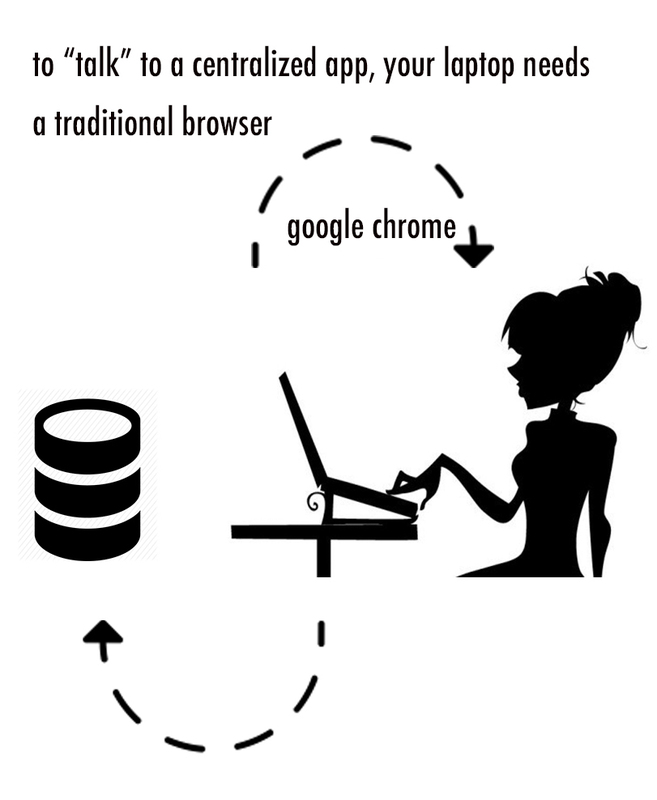 Second, add the extension to your browser. Third, to activate the extension, click into Metamask and, then, push the “Try it now” button. 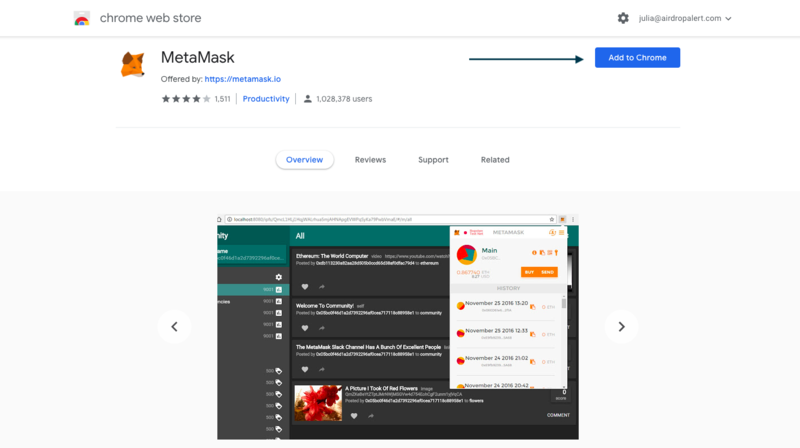 Get used to operate from the pop-up box in the upper right of your browser and welcome to the latest Metamask version! Good news! At this stage cool things start happening. 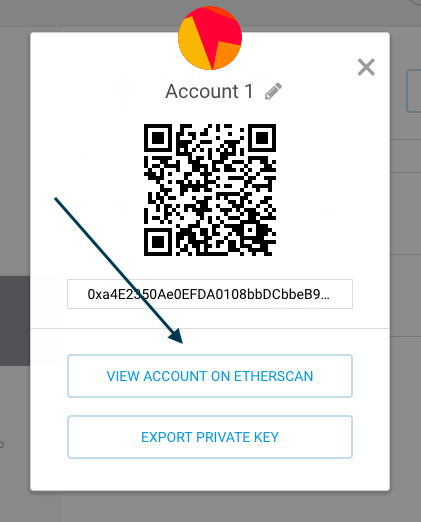 If you click into “Import”, you can use another Ethereum wallet’s seed to import all your funds into Metamask. 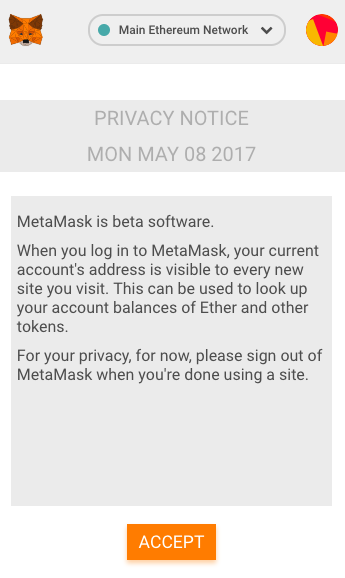 In like manner, if you uninstalled Metamask sometime ago, you can restore your account with the seed. Ta-da. This is how your round-shaped yellow-red avatar in the world of crypto looks like. You’re going to need it, to keep under control the addresses you send your money from. It’s just convenient. That’s it. 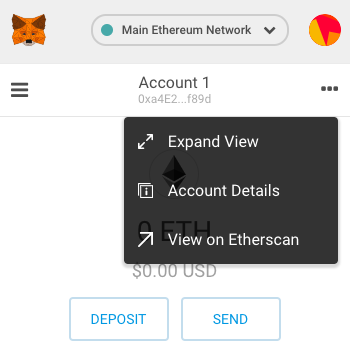 Metamask is a platform for managing Ethereum (or “ETH”) accounts and allowing ordinary websites to interact with the Ethereum blockchain, while keeping the user in control over what transactions they approve. Following is the listing of useful indications on your privacy. This is the important part! Closely review those notes! 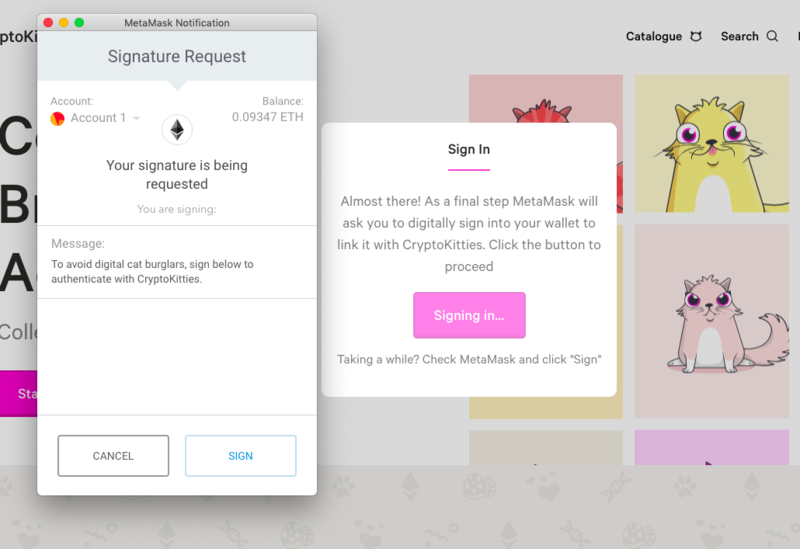 In the same fashion, note that you should sign out of Metamask when you’re done using a dApp site. And why is that? Due to the risks to be exposed to phishing. 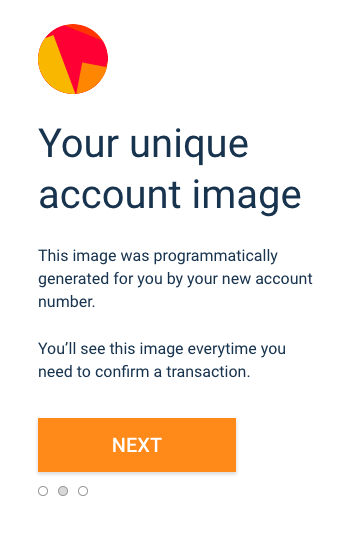 Your seed helps you restore your Metamask accounts on any device or browser that you want to use with Metamask. Not only print it out but also expose it only to people you trust. Sadly, we don’t have any transactions yet. But let’s see what we can do about it! 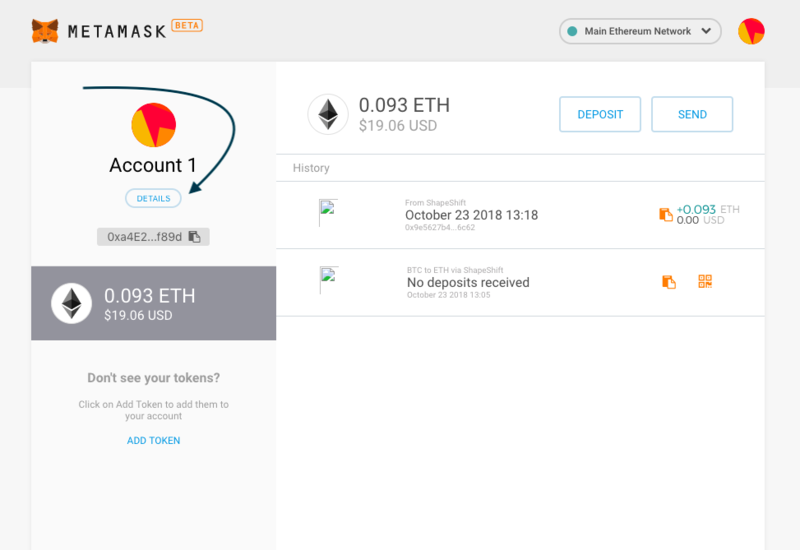 How to deposit into Metamask? Lucky you. You already have Ethereum! => Go with the “Directly Deposit Ethereum” option, then. There is some crypto in your accounts but you still really need Ethereum? 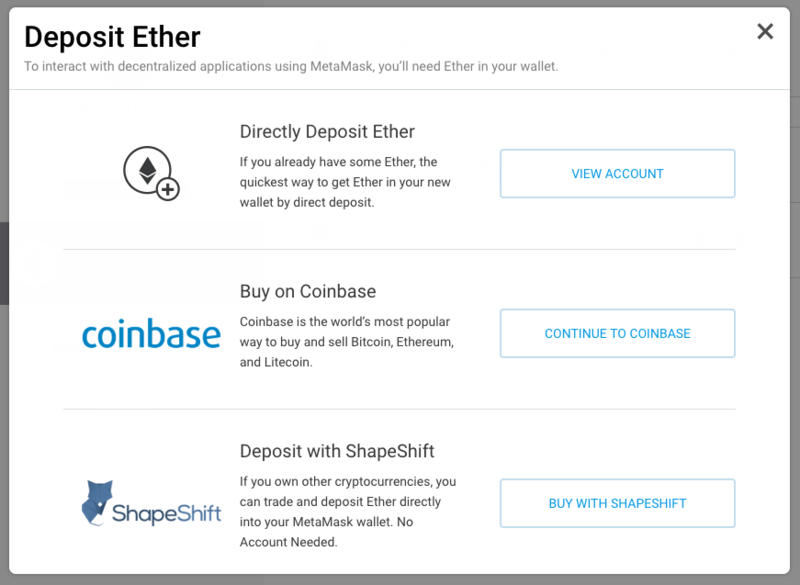 => Use ShapeShift, the Instant Exchange platform that will land some ETH right into your Metamask. Press those three dots in the right upper corner of the box and click into “Expand view”. Choose the option that suits you better. 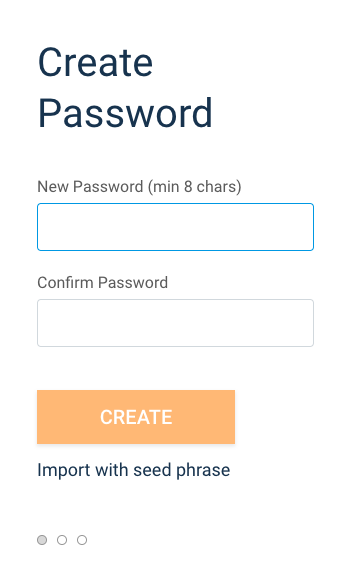 We’ll deposit BTC from our Bitcoin desktop wallet, Electrum. For that, we will use ShapeShift. 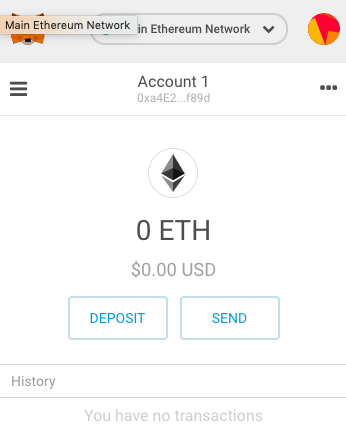 Woo-hoo, as you can see, on our second try and with the help of ShapeShift, we’ve managed to grab a little bit of Ether (ETH). 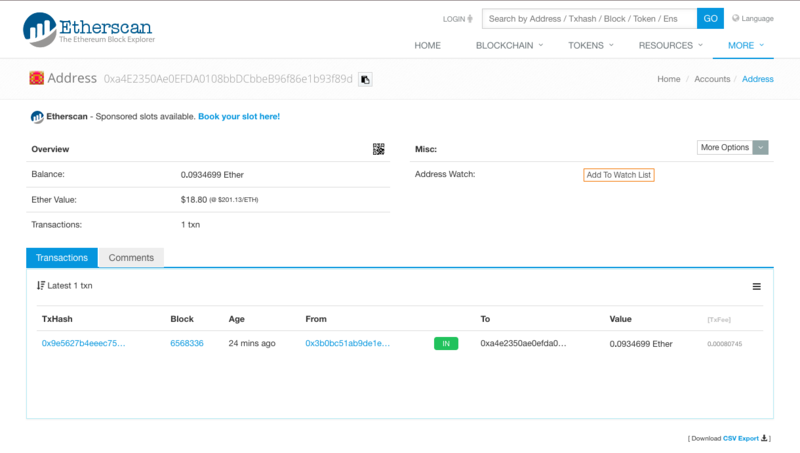 and then into “View account on Etherscan”! There you will find all the information needed. Just like everybody else who’s got your public address 🙂 Sorry. 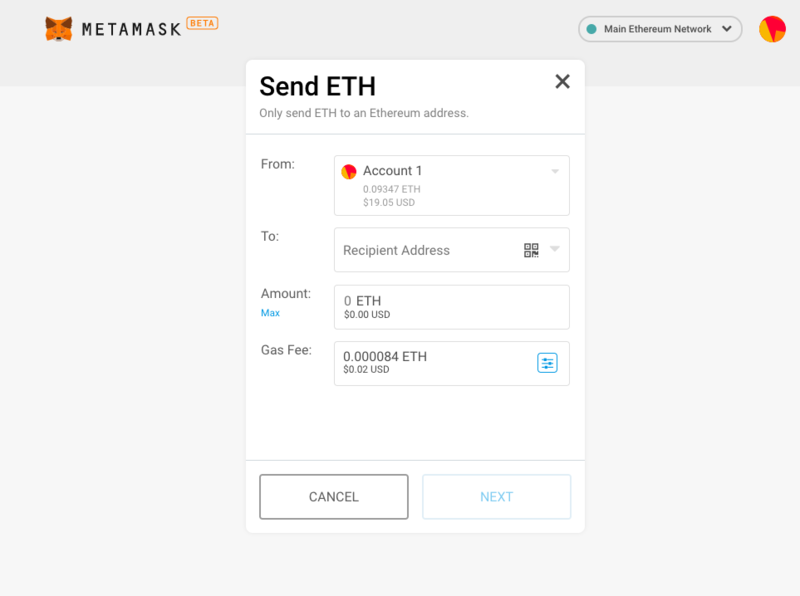 How to send money from Metamask? …and decide to which address, from which account (see now why we need that colourful avatar!) and how much money exactly you’d like to transfer! Congrats! You’re ready to sail in the ocean of dApps! CryptoKitties, anyone? 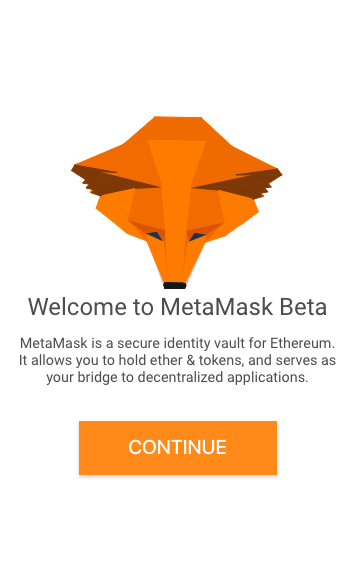 How to use Metamask with dApps? First of all, we should choose the dApp we want to use Metamask with! Hopefully, very soon you will be able to apply the plugin to the feature AirdropAlert is working on. For now, let’s go with CryptoKitties. Look, how Metamask and famous little balls of fur go hand in hand during the setup process. 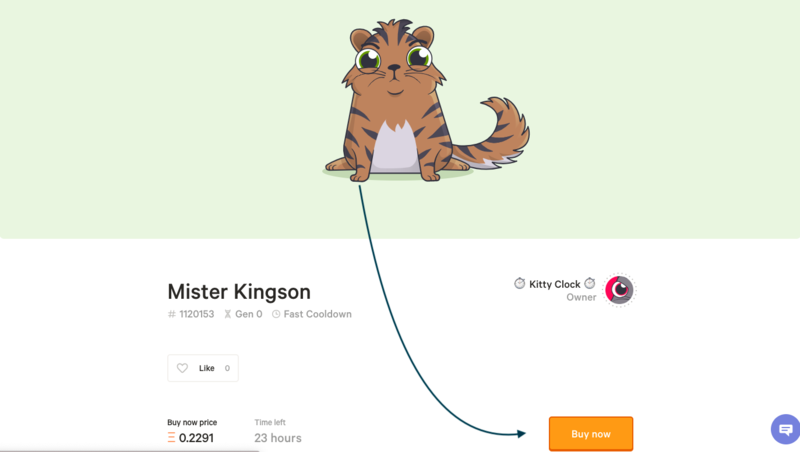 Sadly, as we click through the pages of the CryptoKitties dApp, it’s getting more and more obvious, none of the beautiful kittens is cheap enough for our Ether savings! But what if we had enough money? 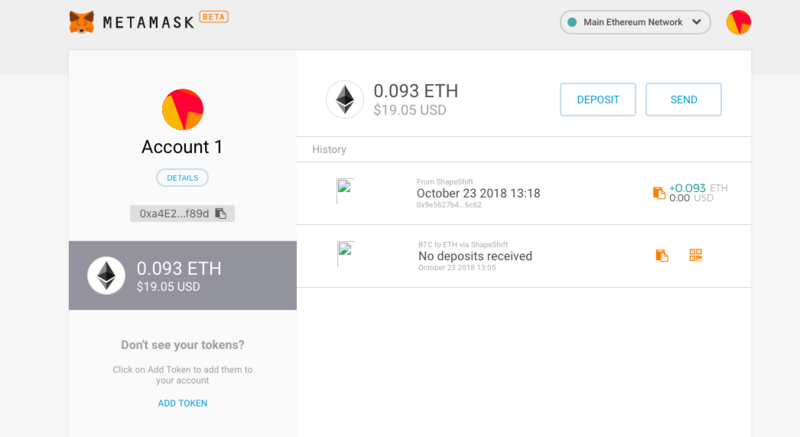 The beauty of Metamask is that to connect to Ethereum, incorporate our slight changes to the whole network and purchase Mister Kingson, we would only have to press “Buy” once and for all. 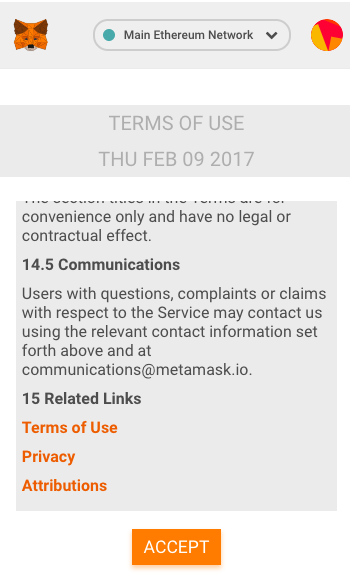 Hopefully, for now, you have a full grasp of what Metamask is and how you can use it to your benefit. But in case you don’t, please, leave a question down below and we will address it!